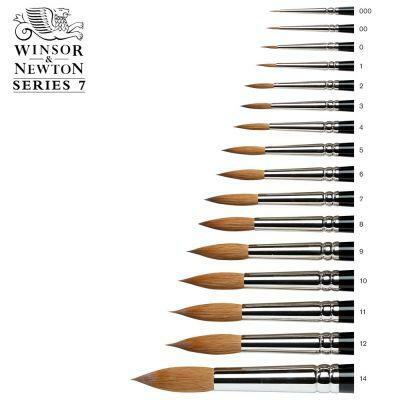 Made from the finest selected pure red sable, these brushes are unsurpassed in quality and are the top of the range water colour brushes from Winsor & Newton. Rustproof and seamless nickel plated ferrules. Black polished handles. 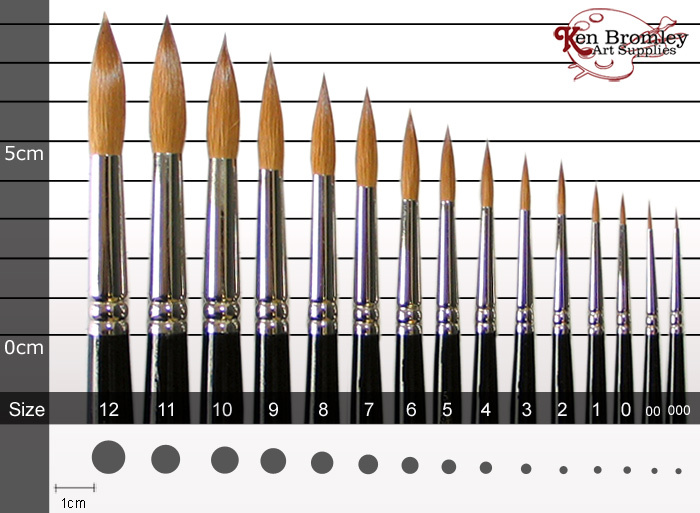 For more information about Series 7 Brushes including how they are produced and brush cleaning and care advice Click Here. 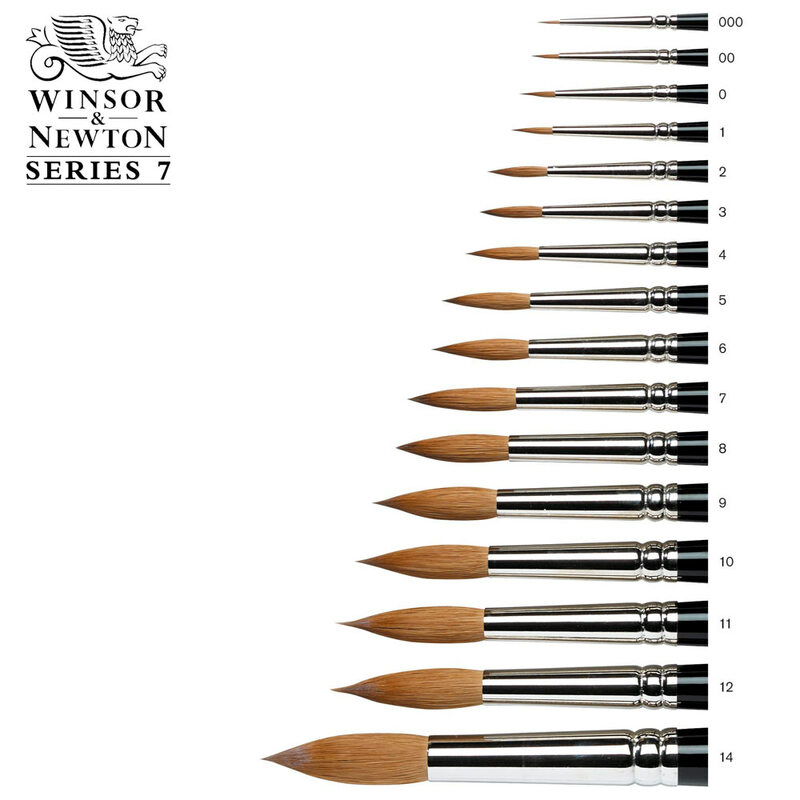 We now have a selection of Series 7 Brushes available in wooden presentation boxes makeing a special gift for any watercolour artist. We only have limited stocks of the wooden presentation box for each size and they will no longer be available once we have sold them. 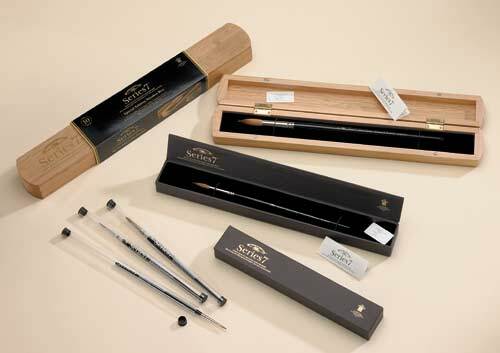 Sizes 8, 9 and 10 are available in wooden presentation boxes while stocks last. Pretty much the gold standard.